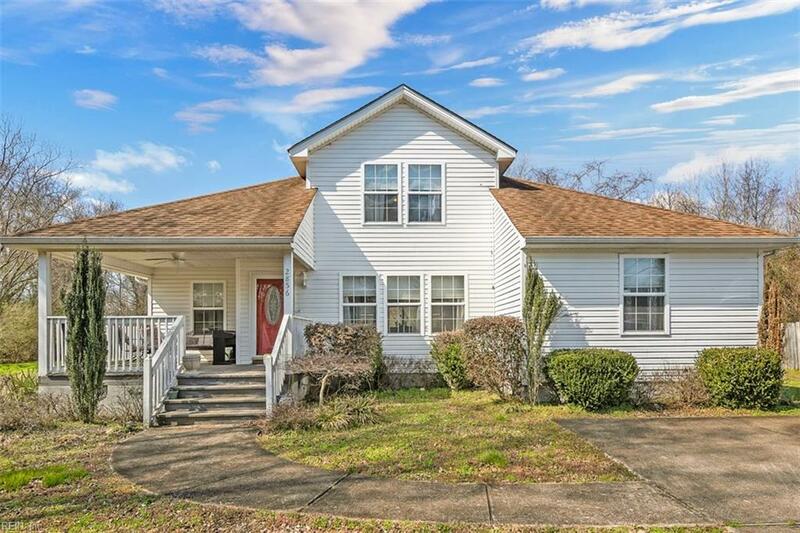 2856 Breeze Ave, Chesapeake, VA 23323 (#10244563) :: Abbitt Realty Co.
GORGEOUS" home tucked away on a quiet dead end street! 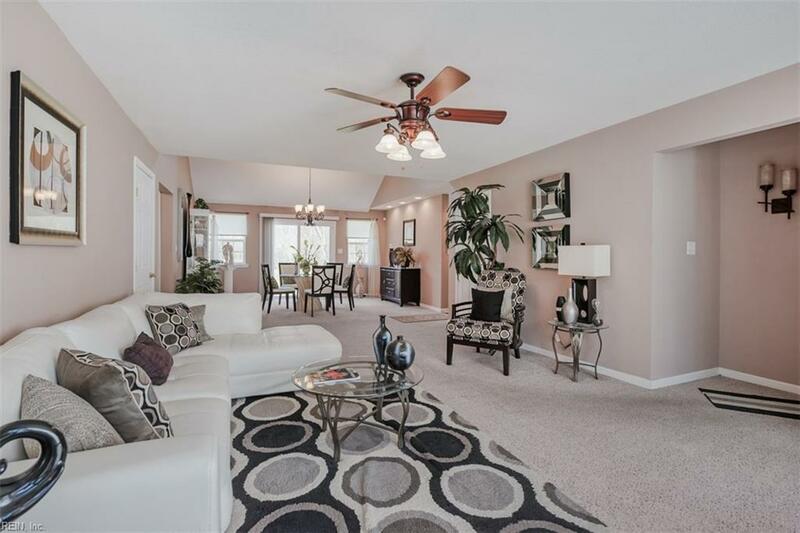 Open & Airy with Cathedral ceilings & a Spacious Great room that is open to the dining area. Beautiful eat-in Kitchen w/ stylish cabinetry, ceramic back-splash & Stainless appliances. Additional Loft area great for a home theater or home office. All bedrooms are downstairs & the Master en-suite has double vanities. 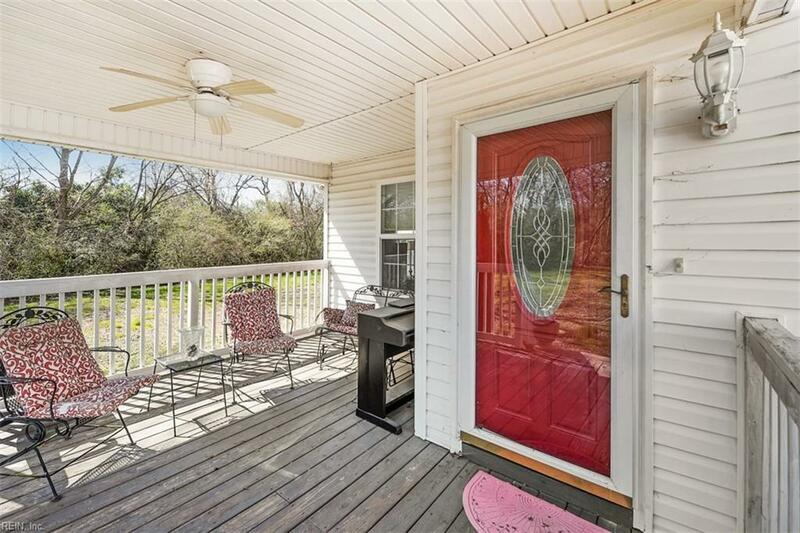 Large private back yard w/ a deck for entertaining! 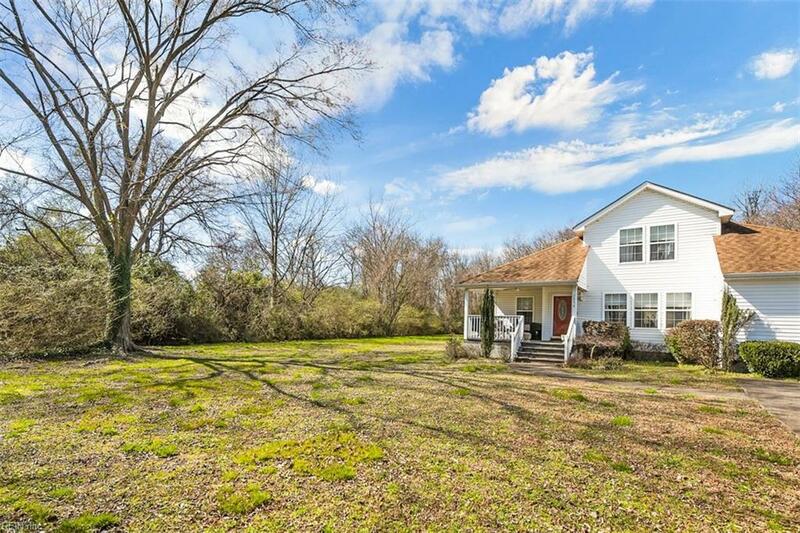 Relaxing front porch & more!! No POA & No flood! YOU WILL LOVE THIS HOME! !